San Francisco Award Program honors CEO/Founder Les Magsalay-Zeller’s achievement for consistently delivering high quality sustainable 100% Kona coffee pods. 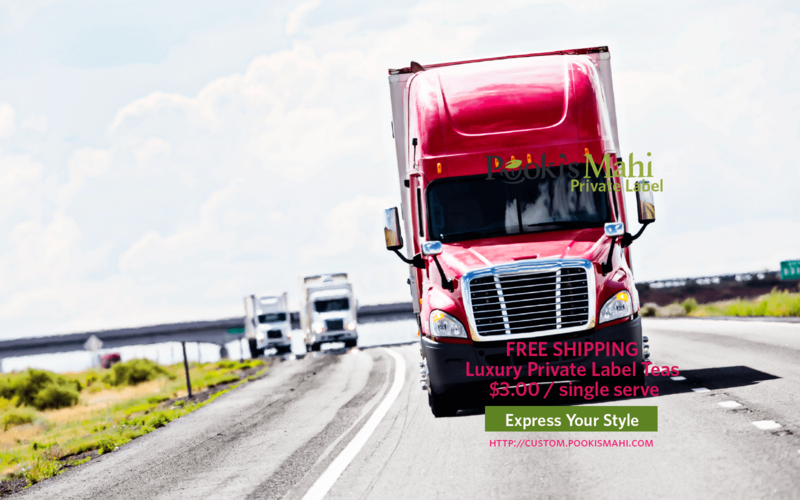 2016 is focused on consistent delivery throughout the supply chain to Pooki’s Mahi’s customers and to grow approved resellers. Several tough decisions were made including cutting ties with poor performing cup manufacture, suppliers and resellers. 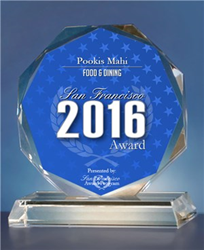 Pooki’s Mahi has been selected for the 2016 San Francisco Award in the Food & Dining category by the San Francisco Award Program for consistently delivering quality 100% Kona coffee pods to customers. Various sources of information were gathered and analyzed to choose the winners in each category. The 2016 San Francisco Award Program focuses on quality, not quantity. Winners are determined based on the information gathered both internally by the San Francisco Award program and data provided by third parties. Pooki's Mahi's Founder/CEO Les Magsalay-Zeller explains, "2016 is focused on consistent delivery throughout the supply chain to Pooki's Mahi's customers and to grow approved resellers. Repeat customers expect consistent delivery and implementing suggested improvement on their Kona coffee pods. Several tough decisions were made including cutting ties with poor performing cup manufacture(s), suppliers and resellers. Pooki's Mahi regularly measures suppliers, vendors and manufactures against a score card. Resellers must be able to sell at the universally approved manufacturing price of $47.99." The target for order defect rates is less than one percent. The target for pre-fulfillment cancel rate is less than 2.5%. The target for late shipment rate is less than four percent. The target for valid tracking rate for all categories is more than 95%. For use in the single serve coffee makers' brewing systems. Pooki's Mahi, The PMO Practice, and Matcha Matcha Man are trademarks of Pooki's Mahi. The San Francisco Program was established to recognize the best of local businesses in our community. Our organization works exclusively with local business owners, trade groups, professional associations and other business advertising and marketing groups. Our mission is to recognize the small business community’s contributions to the U.S. economy. 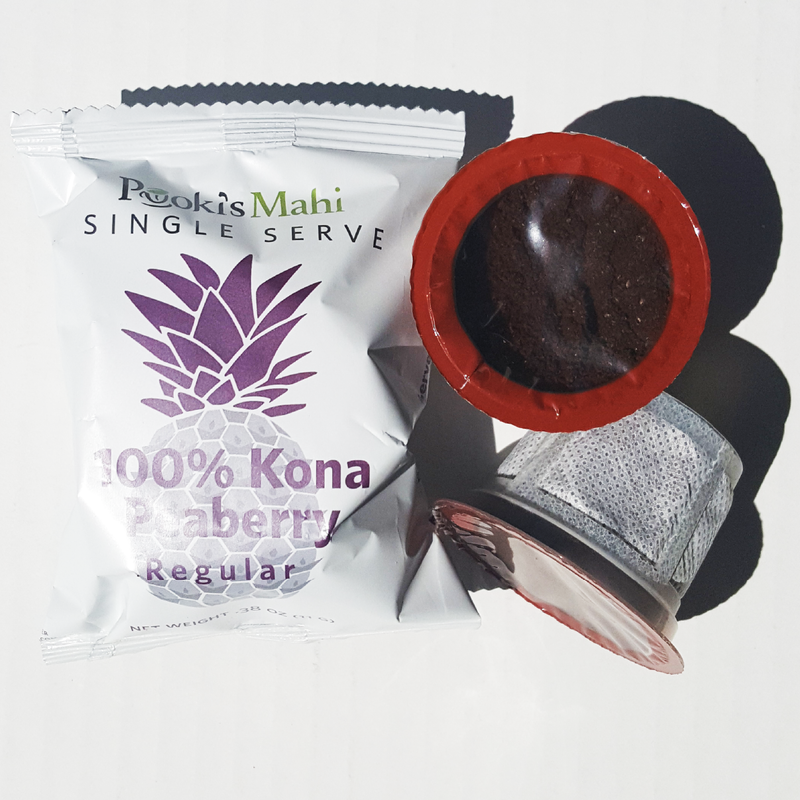 Pooki’s Mahi is a Silicon Valley-based manufacturer, distributor and etailer offering award-winning 100% Kona coffee pods, 100% Hawaiian coffee single serves and 100% Kona coffee pods for custom promotional products at wholesale and bulk prices. 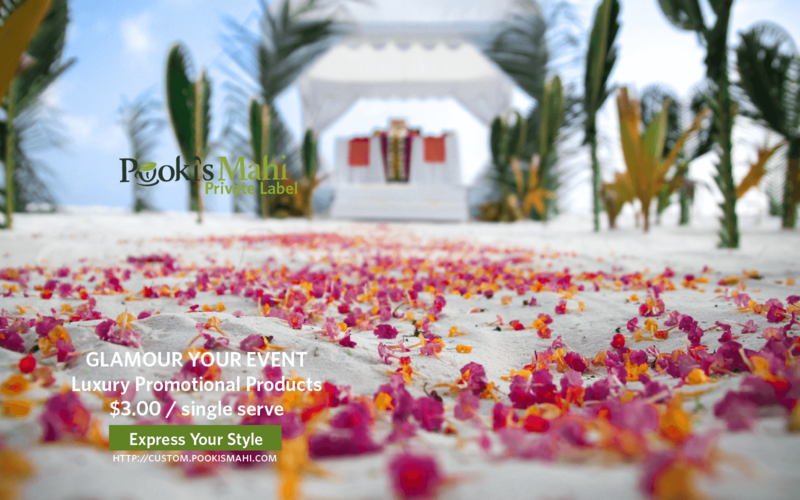 Since its online launch in 2013, Pooki’s Mahi products have been a favorite of customers, charities, celebrities and athletes and have been featured at red carpet events including Celebrity Gift Suites and Celebrity Poker tournaments. The products have been endorsed by many celebrities and athletes and seen on several television shows. 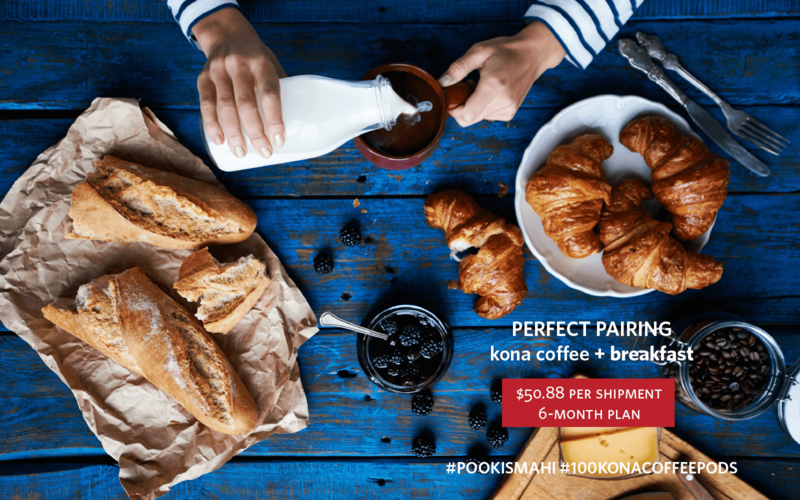 Pooki’s Mahi’s mission is to revolutionize the supply chain ecosystem in bringing the highest quality Kona coffees into the market in a sustainable format. Hawaiian coffees are harvested/roasted in Hawaii, cup manufactured in US and distributed to the several fulfillment centers in the US.